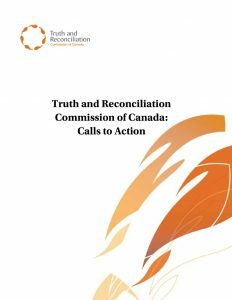 is comprised of a majority of First Nations and Tribal Councils in British Columbia and provides a forum for First Nations in BC to address issues related to Treaty negotiations as well as other issues of common concern. 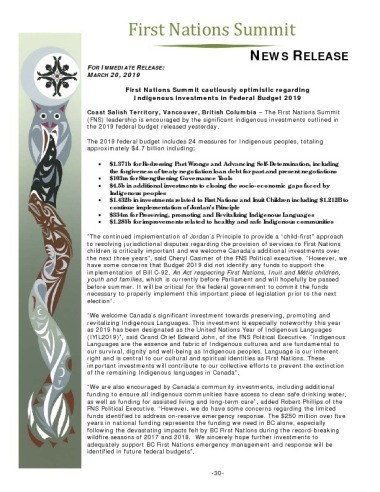 The Union of BC Municipalities and First Nations Summit are pleased to announce that funding for local government and First Nation regional Community to Community Forums is available again with renewed financial support from the provincial and federal governments. 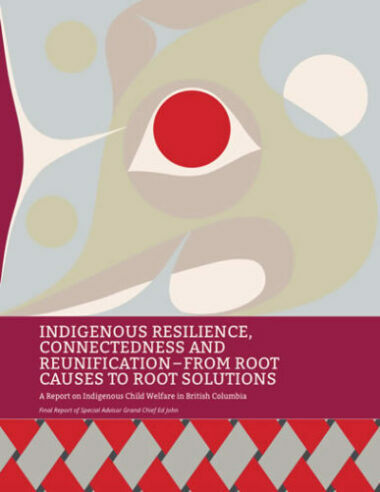 In depth analysis and discussion of recent issues and news worthy activities of interest to First Nations in BC, Canada and Internationally. 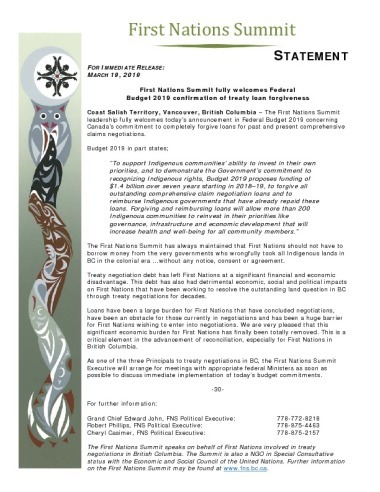 June 12, Coast Salish Territory, Vancouver, British Columbia –Leaders of the First Nations Summit (FNS) are congratulating National Chief Perry Bellegarde and the Assembly of First Nations for their efforts to secure and sign a Memorandum of Understanding (MOU) on shared priorities with Prime Minister Justin Trudeau. 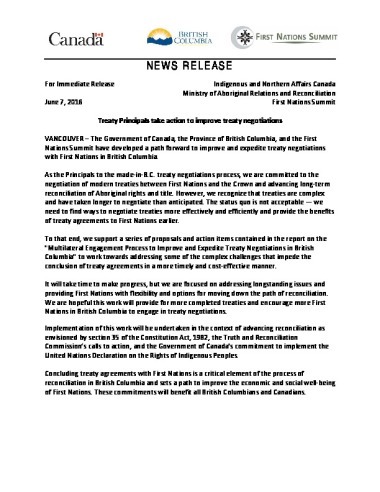 The Assembly of First Nations – Canada Memorandum of Understanding on Joint Priorities, signed this morning at an AFN-Crown meeting, commits to regular, ongoing engagement between First Nations and the Government of Canada to ensure progress on priorities identified by First Nations. 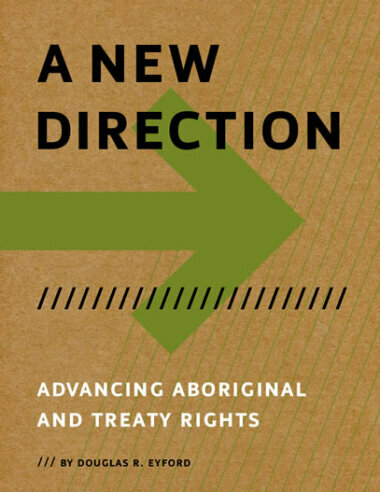 A copy of the MOU can be viewed at www.afn.ca. 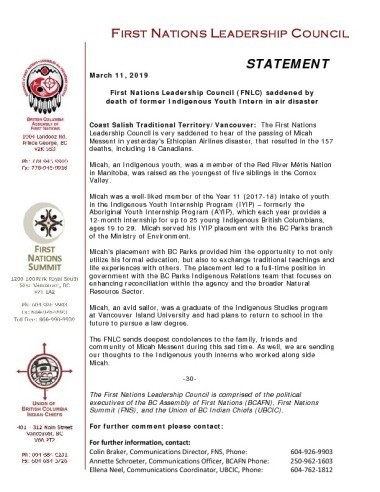 Declaration. 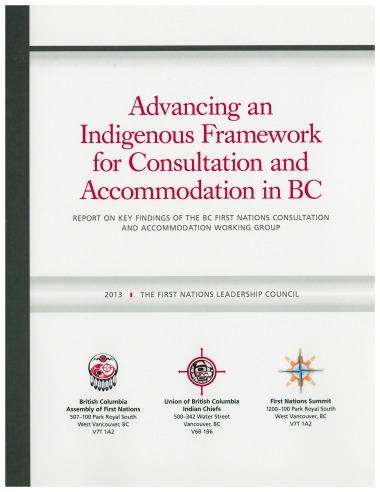 This is an international commitment that obligates all levels of government in Canada to follow suit, and thus why, Indigenous peoples across Canada are looking to provincial governments to make similar commitments, including here in BC. 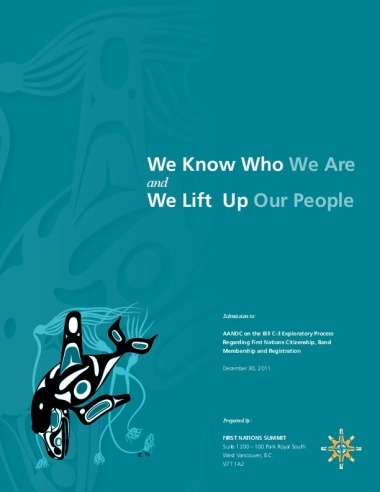 Events, meetings and other activities of interest to First Nations in BC. 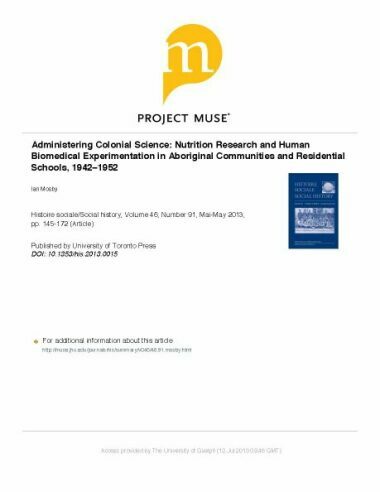 Current published resources and archived content of interest.